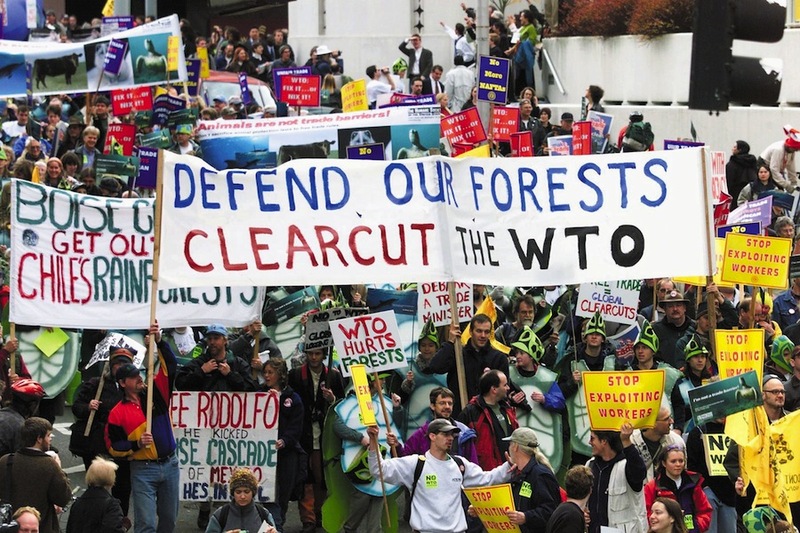 International trade and "globalization" makes protecting shared environmental resources both harder and easier. For both reasons, the link shouldn't be ignored. “Rethinking Climate Change Governance and Its Relationship to the World Trading System,“ The World Economy, 34(11): 1863-1882, 2011. “Trade and Environment: Local Versus Multilateral Reforms,” Environment and Development Economics, 5: 349-59, 2000. “Environmental Protection and the Global Trade Order: A Different Perspective,” in R. Revesz and R. Stewart (eds. ), Environmental Law, the Economy and Sustainable Development, Cambridge: Cambridge University Press, pp. 156-168, 2000. "The Strategy of Trade Sanctions in International Environmental Agreements," Resource and Energy Economics, 19: 345-61, 1997. Reprinted in J.M. Dean (ed. ), International Trade and the Environment, Aldershot, UK: Ashgate, 2001. "Strategic Environmental Policy and International Trade," Journal of Public Economics, 54: 325-338, 1994; reprinted in A.A. Batabyal and H. Beladi (eds. ), The Economics of International Trade and the Environment, Boca Raton: Lewis, 2001; reprinted in J.M. Dean (ed. ), International Trade and the Environment, Aldershot, UK: Ashgate, 2001; reprinted in M. Hoel (ed. ), Recent Developments in Environmental Economics, Cheltenham: Edward Elgar, 2004. "Strategic Environmental Policy and International Competitiveness," in OECD, Environmental Policies and Industrial Competitiveness, Paris: OECD, 1993, 158-167.